It was the day after Apple unveiled its iPad and Macmillan’s John Sargent was heading for the Amazon.com headquarters in Seattle on a hastily arranged visit. The chief executive of the venerable publisher arrived with an ultimatum for the world’s largest bookseller – either let Macmillan charge more for its electronic books or wait a painful six months after it made new titles available through other outlets, including on the iPad. Amazon balked. By the time Mr Sargent returned to New York that evening, it had begun removing all Macmillan titles – both e-books and physical books – from its website. If Macmillan wanted to play hardball, it seemed Amazon was game. Here is the next stop on our alphabetical journey through our Jazz ABZs*: C for Coltrane. This is the first track that made me really appreciate jazz... and to this day, it's my standby when I feel the need to chill out and write. 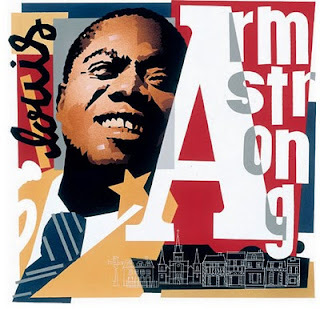 *a personal project to go through Marsalis's Jazz ABZs and find a representative song (or just a song that I like) performed by each artist, with the goal of creating a decent playlist to accompany the book... and to flesh out my knowledge of jazz. It's also just another opportunity to admire the art of Paul Rogers, which is always a good thing. There's not much to be said about this beautiful book that isn't already covered by Elizabeth Bird (as is usually the case), so make sure to read her review. The story is a simple one about forest friends who put off hibernation to stay up and wait for their first snowfall. While waiting, they hypothesize about the nature of snow based on the limited information at their disposal. It's a cute story to be sure and it captures the essential wonder that can come with discovery of the world around us. I would go into more detail, but the interplay between the illustrations and the pacing of the text is so pitch perfect, it'd be hard to do it justice without spoiling the book. I've only seen two books from him, but Meschenmoser is already one of my favorite illustrators, so if you haven't seen any of his stuff yet, get thee to a library/bookstore! (and check out 7-Imp's feature on him to see some more of his amazing artwork). Something I will say about the book is that it does a great job of allowing the child to play the role of, for lack of a better phrase, the arbiter of reason. As the furry friends throw out one misguided theory after another, the young reader is pushed from amusement into bemusement, which is a more complex form of humor. They'll be able to shake their heads and, with a wry smile, think something along the lines of "Silly animals, one day they'll realize how wrong they were... when they're older and wiser like me." This is a rare space for a child to occupy because for the majority of their day they are the inexperienced ones fumbling to make sense of the world. It's a subtle form of role playing which is key for socioemotional development. (Just watch a kid parenting a doll or playing house and you'll see that pretending to be an adult is more than just putting on oversized clothes, they're trying on oversized emotions and roles that preview and help prepare them for the world that awaits.) 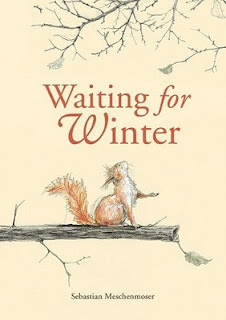 Waiting for Winter gives the child this kind of temporary "promotion" in the hierarchy of reason... which is quite an achievement for a picture book that is also darned funny. And speaking of winter, DC is about to get hit by another record snow today. Woohoo! If I have any objection to lodge against Minh of the blog Bottom Shelf Books it is that he appears to have a life of some sort. 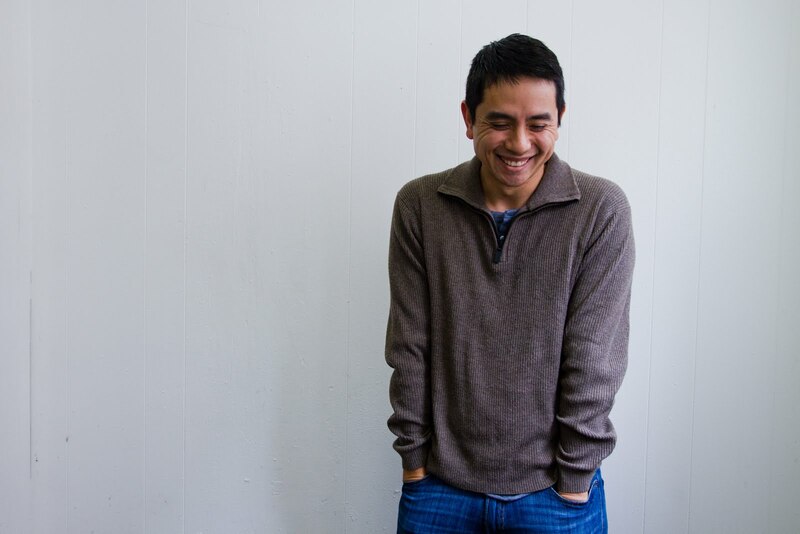 How else to explain why he chooses to post only once in a while about the picture book genre. Had I my way he would have a miserable existence where only constant blog postings provided him enough comfort and relief to get through a day. Then I could get daily posts out of the man. Ha ha! Instead, I will have to content myself with pieces like this truly lovely take on Sebastian Meschenmoser's Waiting for Winter. I reviewed it myself last year after finding it to be just the greatest little book in creation. Even if you don't believe either of us, believe The New York Times. Minh makes some excellent points about it that completely escaped my notice. Here is the next stop on our alphabetical journey through our Jazz ABZs*: B for Basie. When I first saw Jazz ABZ by Wynton Marsalis (with contributions from Phil Schaap and amazing artwork from Paul Rogers), I thought it would have been great to have an accompanying cd or playlist to go with it, to give the reader a sample of each artist's music.